Wowza! 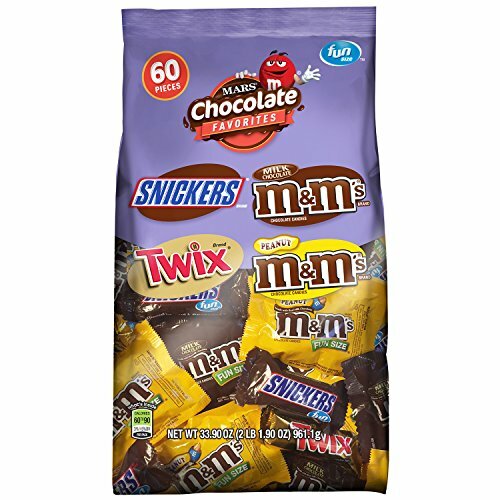 Mars 60 piece bag PENNIES Per Piece & FREE Shipping! Clip the 15% off Coupon before you check out!